Being an artist might not be the easiest of tasks but when you are one, you can implement it in a whole lot of activities just like this guy did as he photoshopped himself into numerous Oscar nominated movie posters in an incredibly hilarious manner. 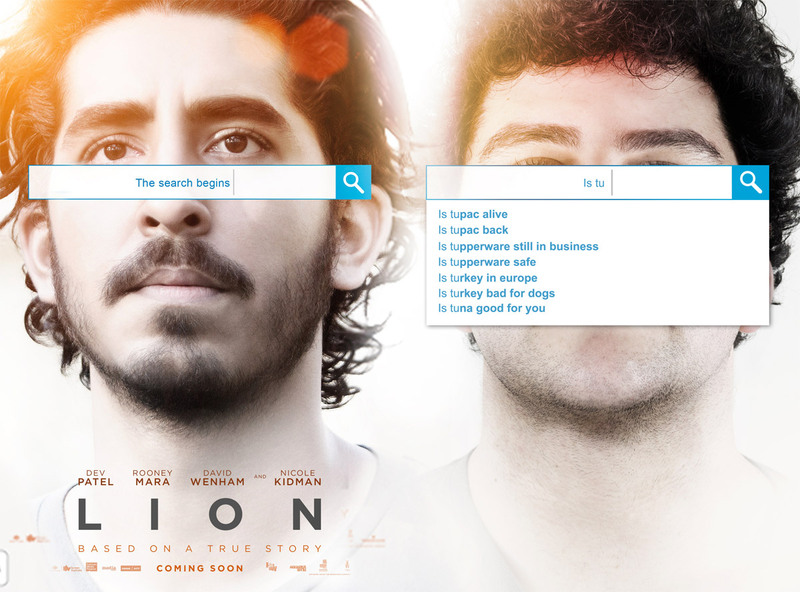 A creative graphic designer and Photoshop expert that goes by the name of Guy Madjar hilariously put himself into the movie posters of some of the most popular oscar-nominated movies out there and that is exactly what we will be going through from here on. So without further ado, let’s get started. 1. 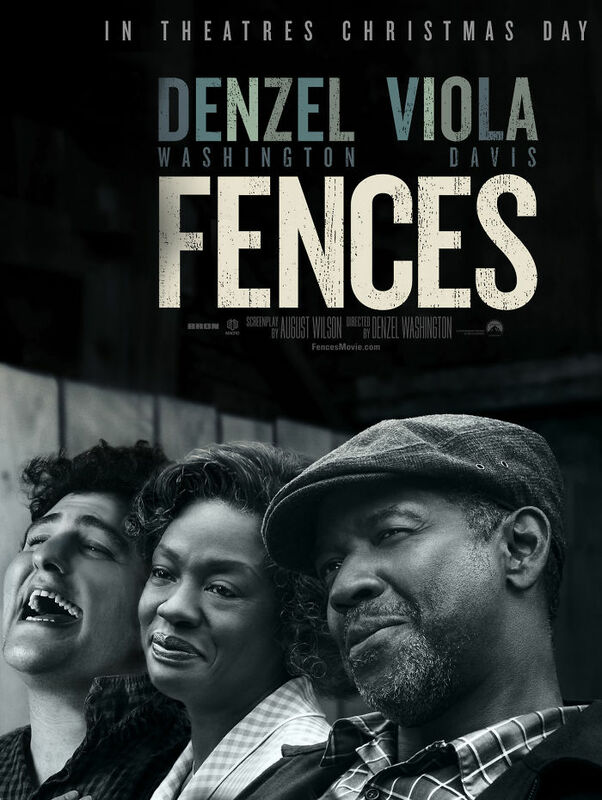 There aren’t any fences that can stop this guy from putting himself into these movie posters. He surely isn’t holding back when it comes to getting himself photoshopped into these posters. But why would we complain, it is without a shadow of doubt, absolutely hilarious. It sure seems like he’s incredibly invested into it. 3. There seems to be a fourth billboard in town and it sure isn’t like the other three for sure. Well, to be fair, he outshined the other three for sure. 4. He sure seems to be not too pleased in this one. 5. Smoking definitely holds the potential to lead us to our darkest hours. This picture is indeed a masterpiece. 6. Hey look, he even photoshopped himself into the Phantom Thread poster. 7. Well, at a moment like this, a selfie is definitely a must. 8. Keep looking, you’ll eventually find him here as well. 9. When you desperately want to get out. But still, enjoying the popcorn is your top priority no matter what. 10. There’s a new employee in the Grand Budapest Hotel and he definitely stands out. 11. A search to look out for. He’s definitely a lion at Photoshopping. 12. Well, these posters just keeping getting more and more hilarious. 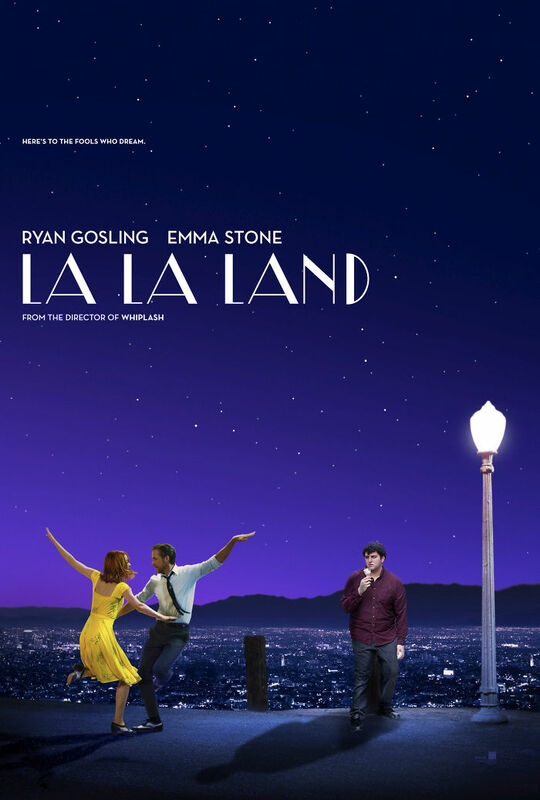 The guy definitely added the “it” factor to this classic La La Land poster. It was indeed one heck of ride filled with humor and creativity. All we can hope for is that this guy keeps us entertained with more stuff like this in the future. He sure doesn’t run short of creativity and he has one heck of a sense of humor.